Lucia's father is dead, her mother is in a mental hospital, and she's living in a garage-turned-bedroom with her aunt. And now she's been kicked out of school—again. Making her way through the world with only a book, a zippo lighter, a pocketful of stolen licorice, a biting wit, and the striking intel­ligence that she tries to hide, Lucia spends her days riding the bus to visit her mother and following the only rule that makes any sense to her: Don't do things you aren't proud of. 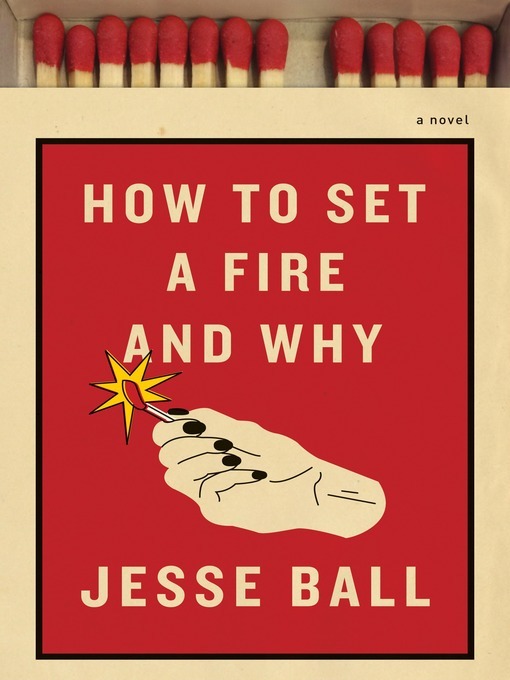 But when she discovers that her new school has a secret Arson Club, she's willing to do anything to be a part of it, and her life is sud­denly lit up. As Lucia's fascination with the Arson Club grows, her story becomes one of misguided friendship and, ultimately, destruction.